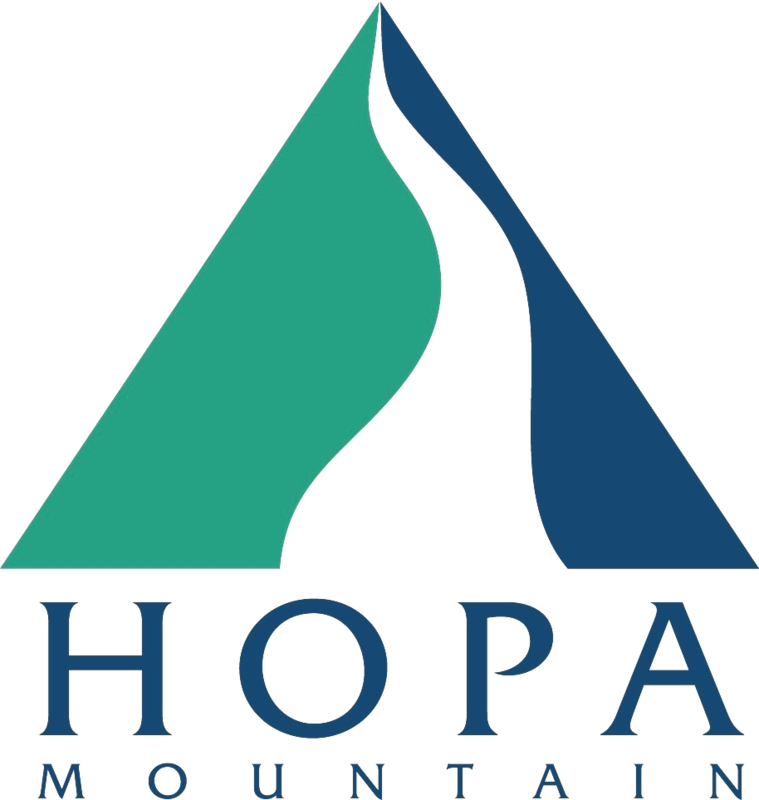 Join Hopa Mountain for an evening with celebrated solo pianist George Winston. Emerson Center's Crawford Theater on Friday, May 25 at 7 p.m.
George Winston grew up mainly in Montana and also spent his later formative years in Mississippi and Florida. During this time, his favorite music was instrumental rock and instrumental R&B, including Floyd Cramer, the Ventures, Booker T & The MG’s, Jimmy Smith, and many more. Inspired by R&B, jazz, Blues and rock (especially the Doors), George began playing the organ in 1967. In 1971 he switched to the acoustic piano after hearing recordings from the 1920s and the 1930s by the legendary stride pianists Thomas “Fats” Waller and the late Teddy Wilson. In addition to working on stride piano, he also at this time came up with his own style of melodic instrumental music on solo piano, called folk piano. For more information about George Winston's Benefit Concert for Hopa Mountain, please email info@hopamountain.org or call (406) 586-2455. All tickets will be sold through Cactus Records until the day of the concert.